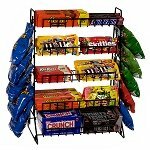 Are you seeking an easy and effective way to add pricing to your wire display fixtures? Look no further and check out our Wire Grid Sign Holders! Our wire sign fixtures are the way to go for a quick and easy advertising tool for your retail establishment. 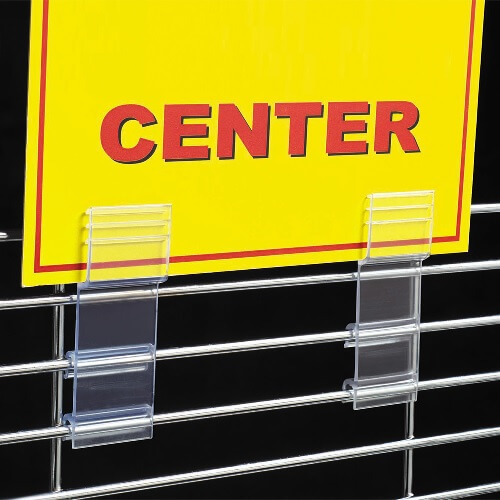 These sign holders are made of sturdy yet clear PVC material that will provide you with peace of mind knowing they are durable and dependable. 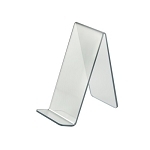 Ten clear grid sign holders are included in your order. 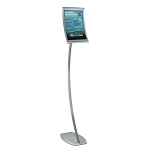 Our sign vessels sit in a flush position creating the ideal scenario for last minute discounts or impulse merchandising and will advertise pricing or other important information. The grid panel sign holders can hold up to 1/8" thick materialized signs and are approximately 1 1/4" wide by 3 7/8" high. This signage accessory fits most standard sized grid wire that is 0.88 inches in diameter. Take a chance on getting your merchandise noticed quicker. 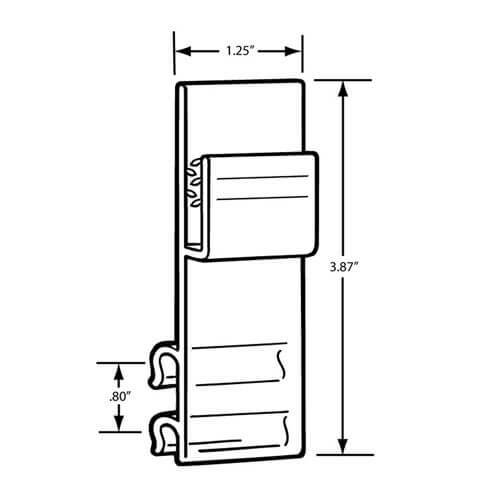 Order your 10 count clear grid wire accessory clips today and save!